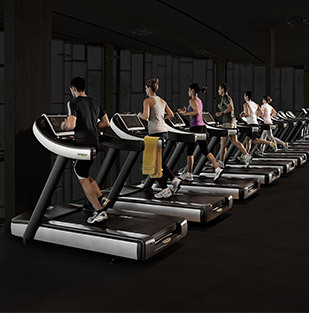 Power, agility, stamina and speed: these are the key attributes of all Olympic,elite athletes and sports professionals. 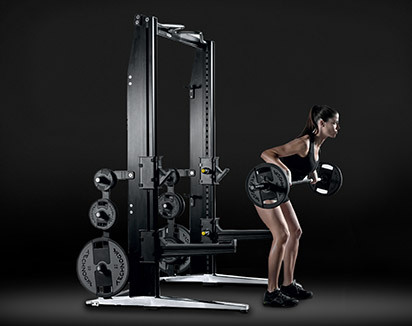 They are the aspects strived for by those who are dedicated to fitness and/or improving their sports performance. 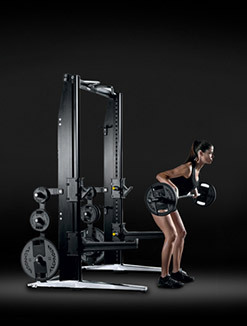 They want to look like athletes, to feel like them, to perform like them, and to train like them. 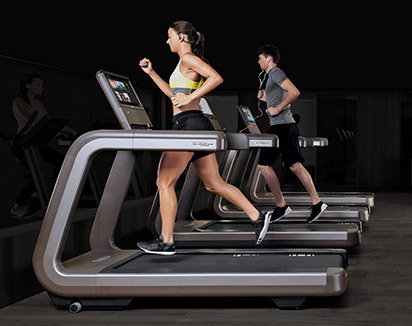 Gyms have been quick to recognize this and have moved to adopt various classes (like HITT, indoor cycling classes and CrossFit), while Personal Trainers (PTs) have compiled complete training programs tailored to their customers’ desires to lose weight, tone, get stronger and so on. 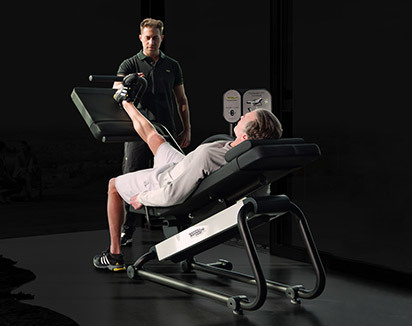 Even programs designed by PTs can struggle to have the desired effects in the short-term, even for the most goal oriented gym goer. As a result, this can add significant time onto achieving the results. 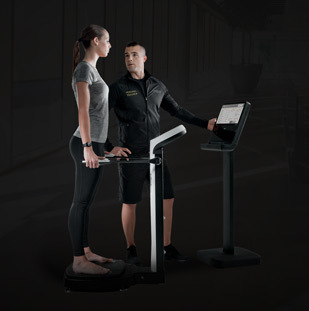 Recognizing this, Technogym has created a complete training methodology that has the wellness brand’s Olympic heritage at its heart. 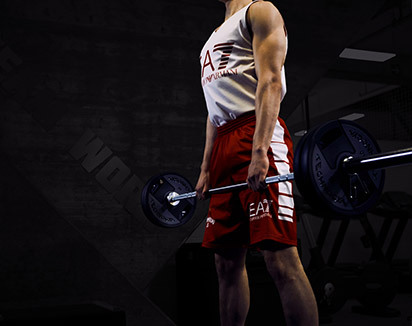 Athletic Performance Training is designed to improve the Power, Speed, Stamina and Agility of everyday athletes and gym goers. 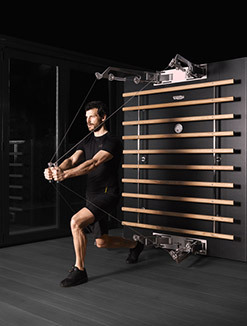 Not only is it a completely new and highly effective training discipline, it means there are all the benefits of professional sports training in the comfort of a gym – it is now possible to literally train like an athlete and achieve excellent and lasting results quickly. 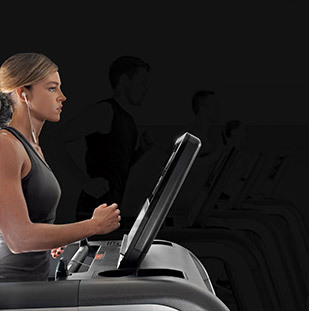 With SKILLMILL™, Technogym has designed a completely revolutionary new product that breaks the mold of traditional fitness equipment. 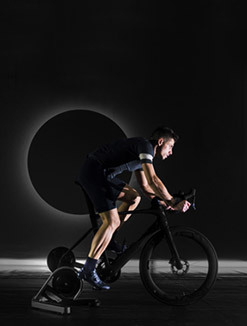 It is the only non-motorized product available today that combines in one solution training specifically for all of the four key aspects of elite athletes: Power, Speed, Stamina and Agility. It also decreases the carbon footprint due it not having a motor, which means lower electricity costs and a smaller carbon footprint. 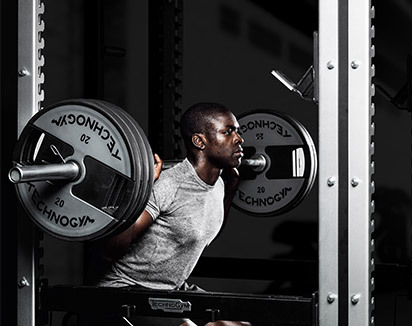 From sprinting to power development, users can maximize their performance potential by taking advantage of the full speed-resistance spectrum. 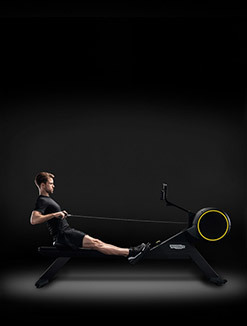 From sprinting to sled pushing, metabolic conditioning is extremely efficient and easy to achieve due to the patent pending MULTIDRIVE technology. Resistance directly affects the rate at which you consume oxygen. 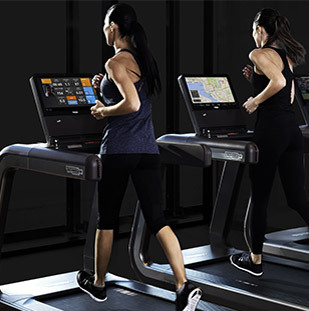 For example, by shifting gear to increase the resistance then even power walking on the SKILLMILL will significantly increase the metabolic rate of the user due to the extra effort required to move the treadmill. 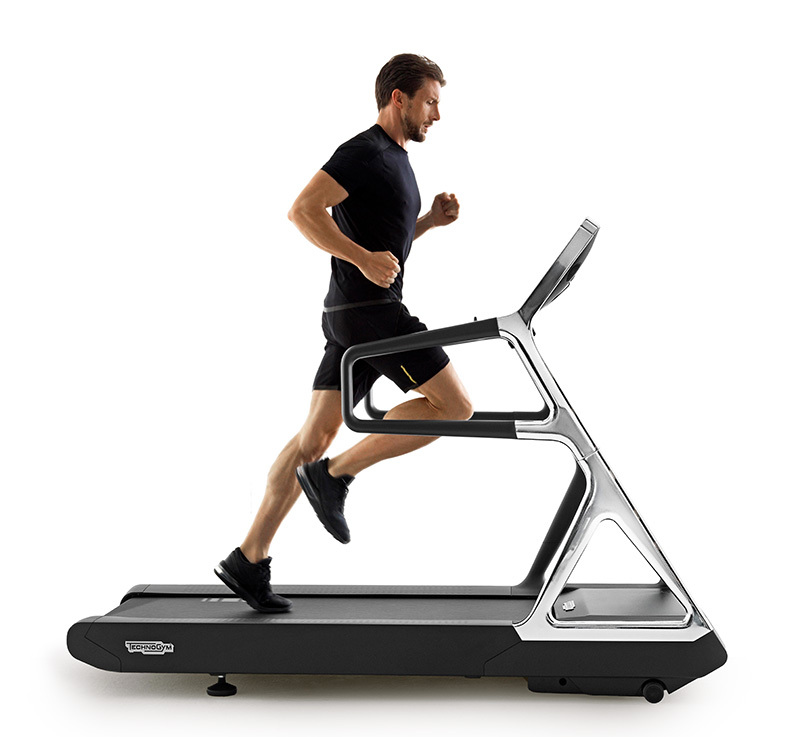 Far more energy is therefore required compared to walking at the same speed on traditional treadmills or on non-motorized treadmills that have no resistance. 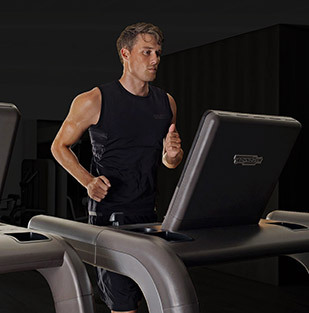 Being non-motorized and with a curved treadmill design, SKILLMILL uses gravity and simple movements for motion variables – speed is increased by moving to the front of the surface, while slowing down occurs by moving to the back. Further specificity and flexibility has been integrated into the dual handlebar, which is the ideal complement to the MULTIDRIVE resistance. 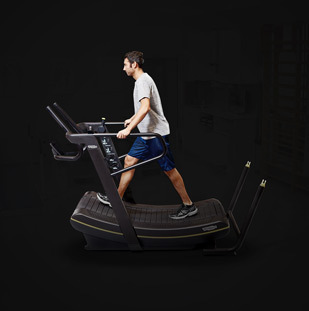 It ensures that users of different heights and sizes are able to safely perform a variety of exercise while maintaining the correct posture. 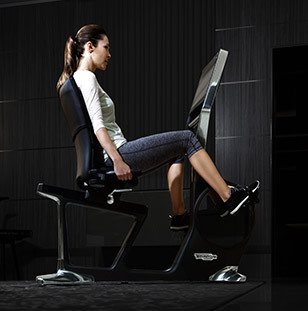 Whether performing high pushes or low pushes, users are able to take advantage of the long and ergonomically designed dual handlebar to maximize muscle activation without having to adjust any settings before the workout or have to waste time and lose momentum by stopping to make an adjustment. 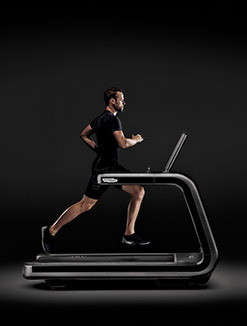 The revolutionary SKILLMILL and Technogym’s new Athletic Performance Training methodology is the complete Power, Speed, Stamina and Agility training solution that is perfect for Class Training – complete functional training sessions bring the teamwork principles and performance goals from real athletes training for their next competition to the gym. Likewise, Small Group Circuits have the same benefits but with a greater degree of personalization.